TPR CEO Joyce Slocum welcomes attendees. Host Peter Sagal opens the show. Panelists, L to R: Negin Farsad, Alonzo Bodden, Maeve Higgins. Presenting sponsor Pasha Mediterranean Grill. Listen to segments from the show in the audio players below, including the popular “Bluff the Listener” game and “Who’s Bill This Time?” As the show closes, our panelists try to predict what scientists will find when they zoom in on that photo of the black hole that was released last week. 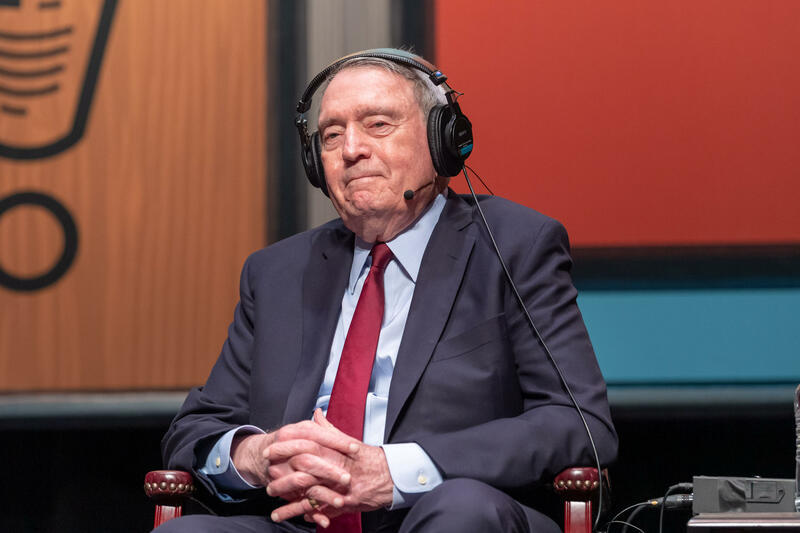 Legendary newsman Dan Rather plays "Not My Job." 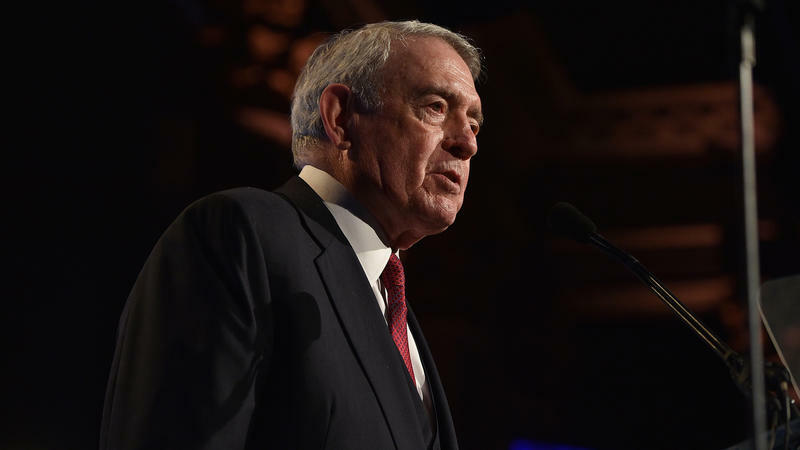 Dan Rather's career has entered a new phase. At age 86, he's again speaking to millions of people every day. It's not at CBS, where he anchored the Evening News for decades — instead, Facebook has given him a new audience. That's where he writes essays about the news of the day. Here's an excerpt of what he posted this past Monday, when members of the Trump campaign were indicted.